Premier building lot that abuts conserved land and trails on the side of the Vermont Green Mountains. 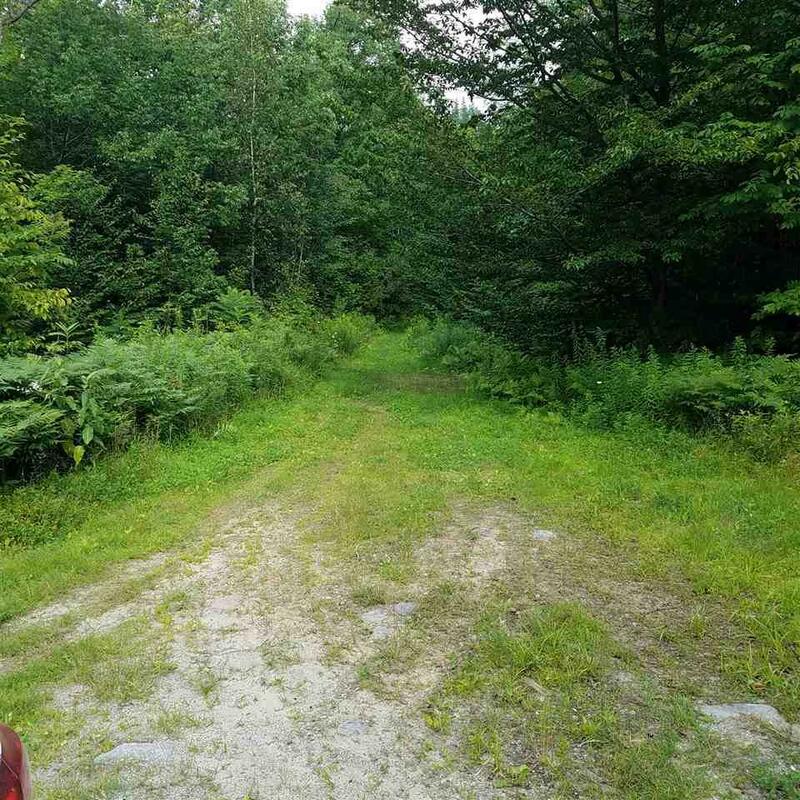 This 13 + acre parcel will provide the privacy and serenity youve been looking for yet easy to travel to I-89 and back to town. State permits in place for up to 6 bedrooms. This is a perfect setting to create your stunning custom home.